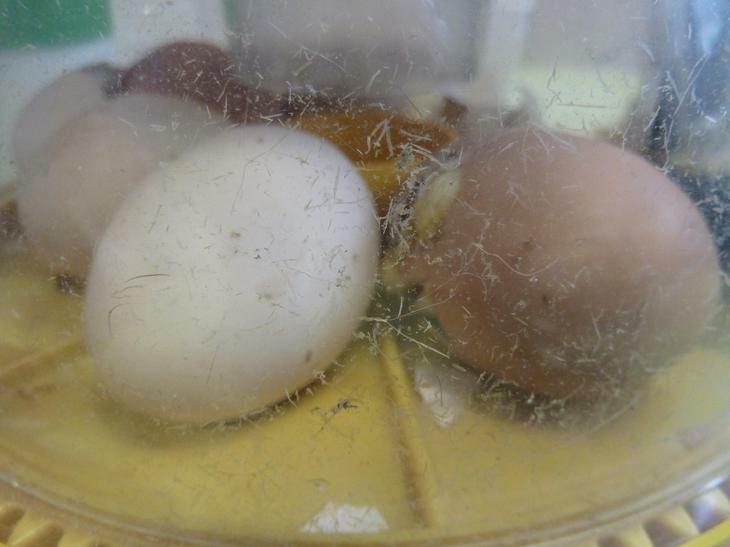 The incubated eggs in FS2 and KS1 have hatched! 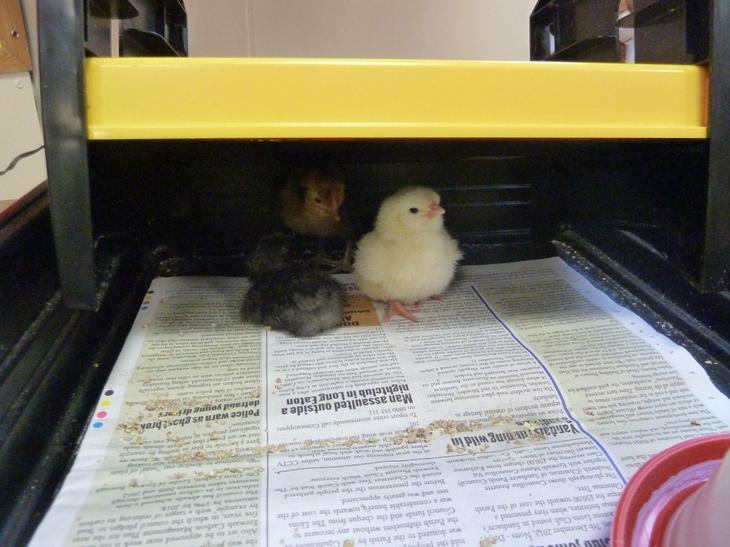 The first chick came over the weekend and we now have 4 chicks in KS1 and 3 in FS2. 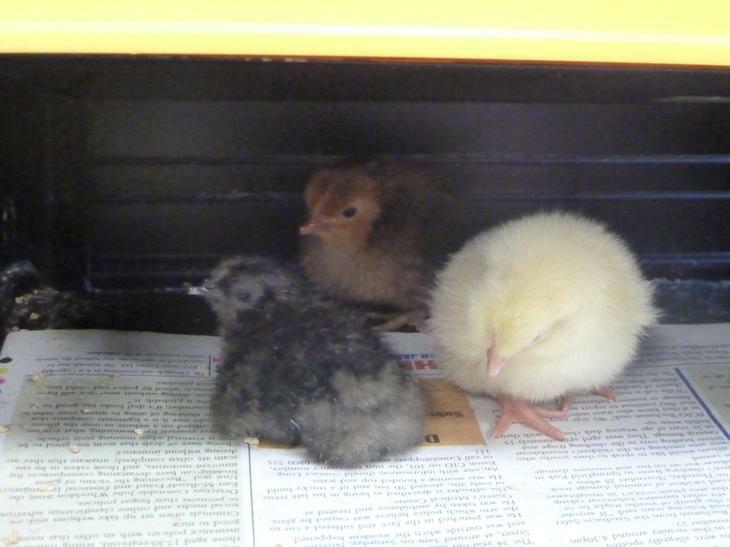 They are fluffy and absolutely beautiful! 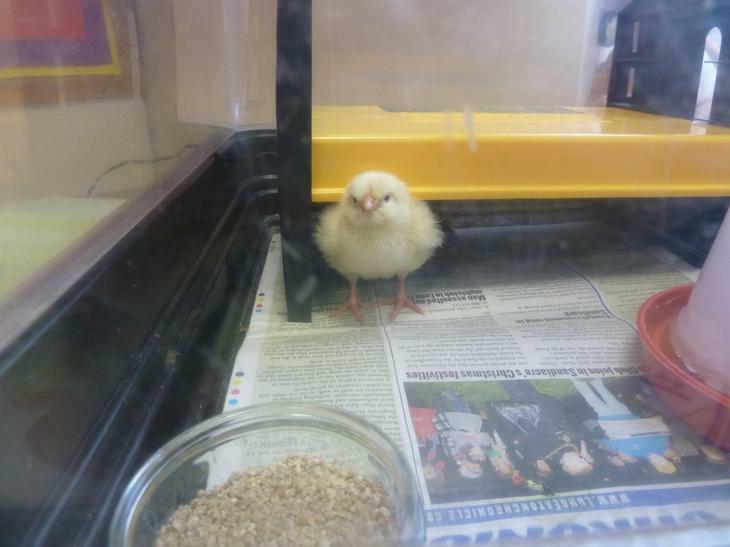 Mr Price is going to organise a chicken coup so we can keep them and always have Dalestorth chickens! 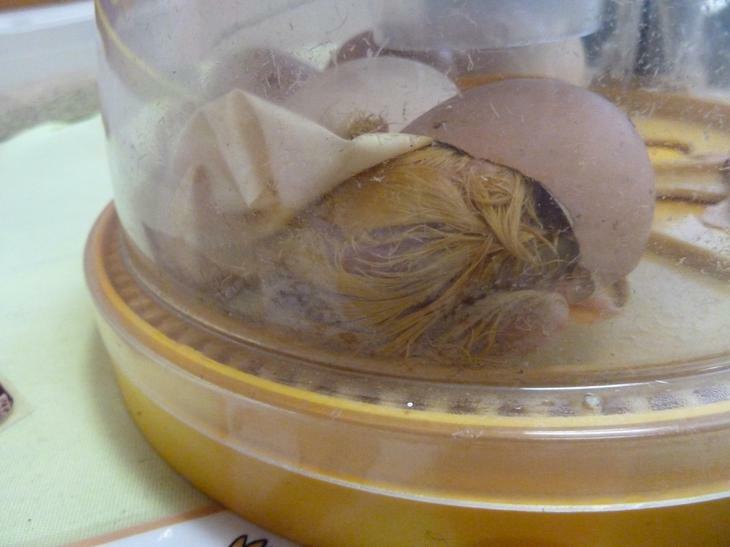 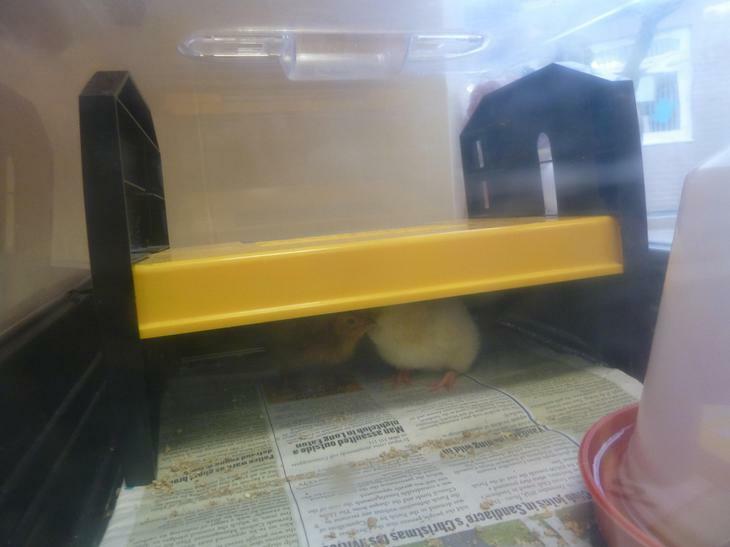 Have a look at the Panther class page and you can see a video of a chick actually hatching that Mrs Hammonds captured.